Microsoft released a warning message about automatically installed system update for Windows 7 called KB3004394 cause of problems with drivers of various hardware components. The solution - Remove the installation. 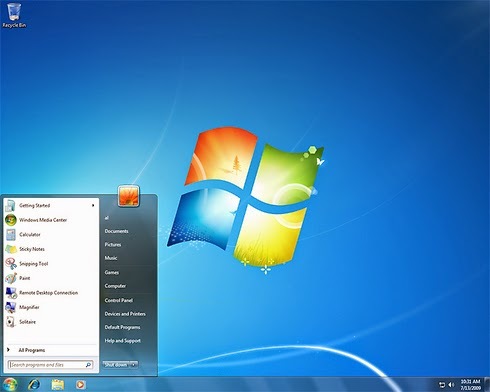 The update can cause problems with installing updates for Nvidia graphics cards and ATI, causing problems using USB 3 and causing the problem for the security control mechanism (UAC) built-in.The problematic update affect who running the Windows 7 operating system with the first service pack (SP1. If by chance you have installed the update, you can remove it with the next update or do it manually in accordance with these instructions: Go to Control Panel>Programs> Programs and Features>View installed updates>there will cost list> find the KB3004394>click on it and right click> remove. Automatic Updates is a feature built into all modern versions of the Microsoft operating systems. Updates are designed to keep your system up to date and free of problems, among other things, to Fix holes in the software that allow hackers to infiltrate your computer. Microsoft Automatic Updates field has been and remains problematic throughout the years, with most of the problems are conflict between the updates and the software installed on the system.